This widely admired work gives Bunting’s insights about cello playing in a commentary interspersed with exercises designed to produce rapid development of instrumental skill. 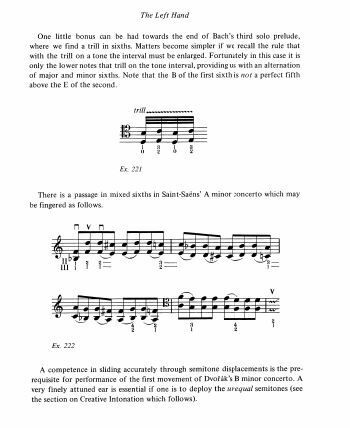 Volume 2 is devoted to the action, placing and movement of the left hand. 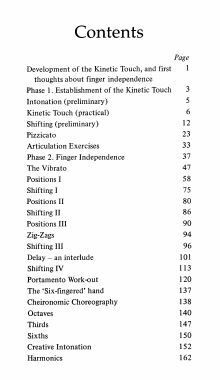 It proposes new ways of patterning the various positions and movements and uses ideas of finger-action first proposed by Casals. Volume 1 starts with a ‘Prelude’, a searching enquiry into the mental and physical factors affecting the skilful functioning and development of technique. 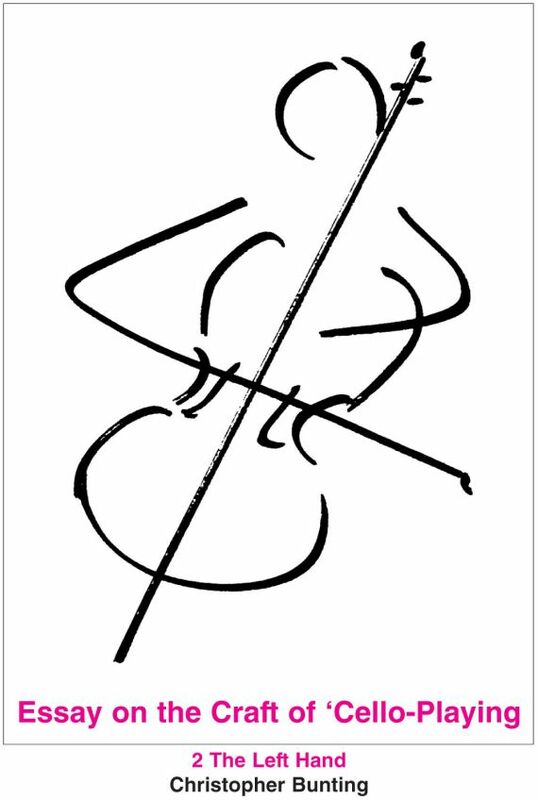 There follows a section of commentary and exercises to build a skilful and artistic bowing technique. The next section, on the various aspects of coordination, draws upon ideas described in the Prelude, and clarifies central problems not often resolved. Christopher Bunting (1924-2005), the cellist and composer, gave concerts, broadcasts and masterclasses throughout Europe, Australasia and the United States. The Daily Telegraph described him as ‘a master’. Die Welt remarked on his ‘highly developed musical comprehension, prodigious technique and outstanding artistry’, and the Swedish press called him ‘one of the greatest instrumentalists of today’. He thought deeply about the psychological and physical influences that lie behind technique.